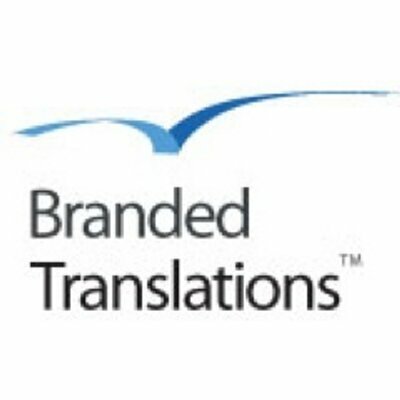 Branded Translations is a boutique language agency, based in Henderson, Nevada. Unlike most language service providers (LSP’s), we focus exclusively on the translation of marketing and advertising content. Branded Trans­la­tions helps orga­ni­za­tions reach mul­ti­cul­tural audi­ences by effectively translating their marketing communications. The organization understands that advertising copy is different from a technical or legal document. Words need to resonate with the same persuasive effect as the original text.